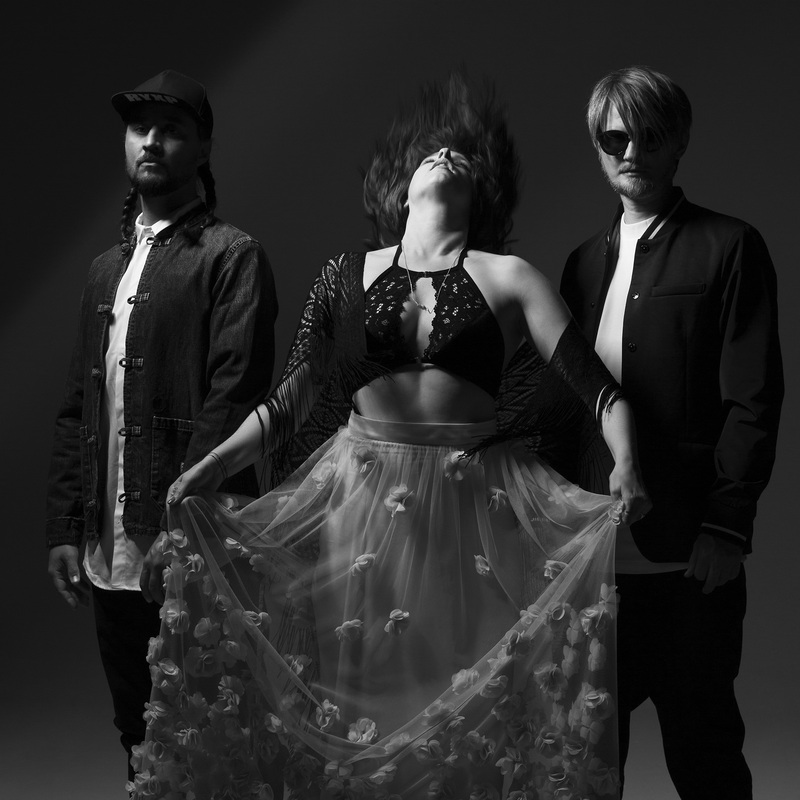 We’re pretty certain that we’ll never ever tire of Norwegian outfit Röyksopp and their edgy blend of electronic pop music. What started out as a love with their 2001 breakthrough album ‘Melody A.M.’ quickly bordered on obsession through their 2005 follow-up ‘The Understanding’ and though they’ve confirmed that they’ll no longer be delivering albums into the future, the future is by no means over, as new single ‘Never Ever’ proves. And Svein and Torbjørn have decided to mix things up and have a little fun this time around. It’s desperately colourful, a little kitsch, but so much fun. And chances are we’ll never ever tire of it.